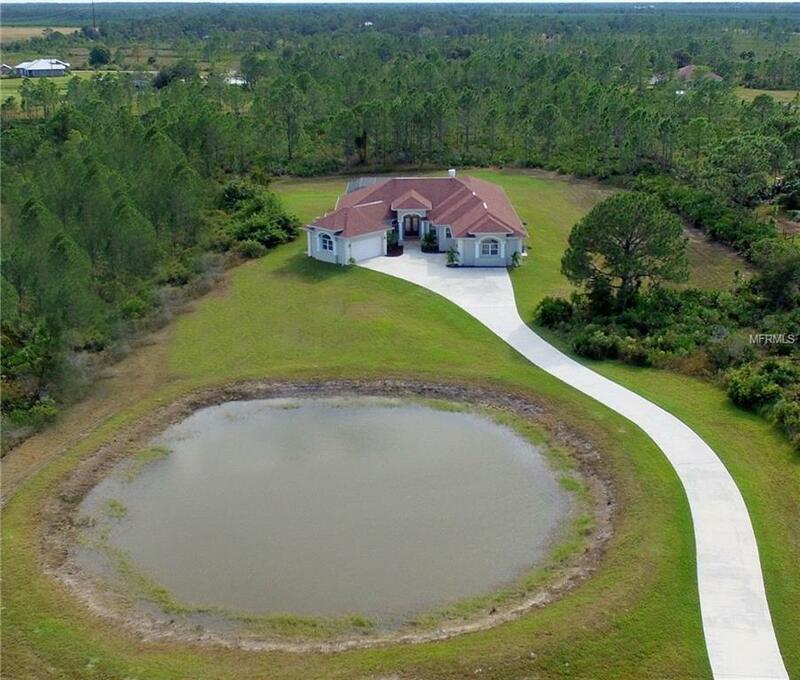 Beautiful 5 bedroom 4 bathroom estate, located on 5 Acres in the gated community of PRAIRIE CREEK PARK, featuring a private pond. 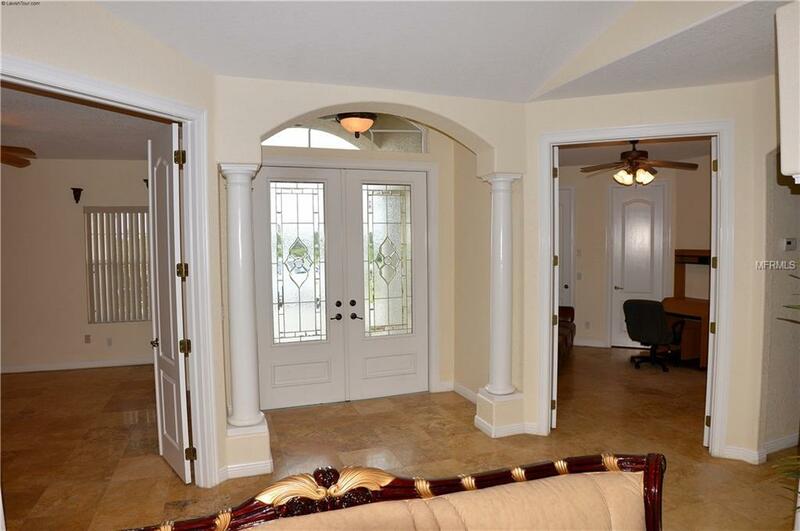 This elegant and spacious 4064 sq.Ft. home offers a Living Room, Family Room, Game Room, and an adjoining bonus room to the Master bedroom that a mother can use as a nursery room for their newborn baby, or home office. The modern Kitchen is very attractive with a breakfast bar, wood cabinets, stone counter, stainless steel appliances, and walk-in pantry. Enjoy a large lanai paved with stone with an in-ground pool and spa equipped with a child safety fence. 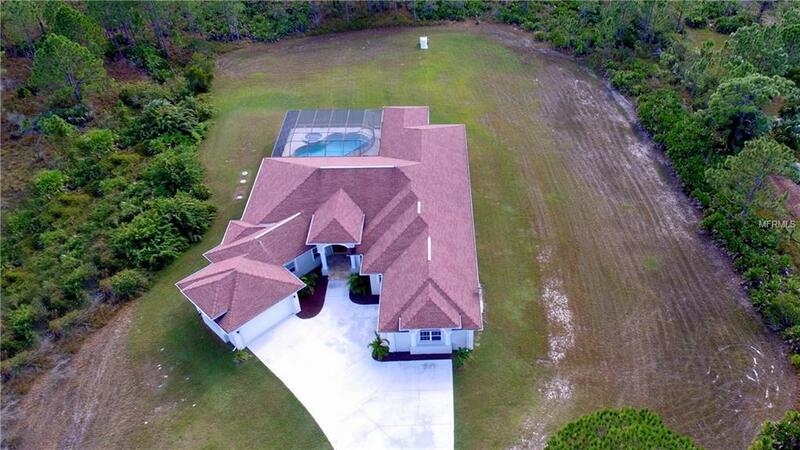 Also this home features a 4 car attached garage. 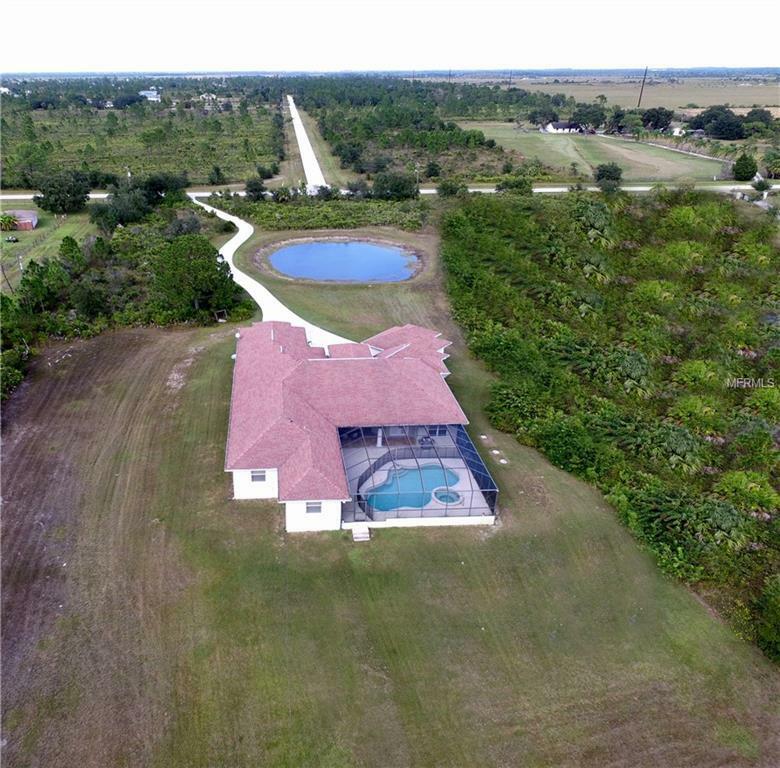 Enjoy the luxury of modern country living only minutes away from the airport, Downtown Punta Gorda, and delightful shopping and restaurant.